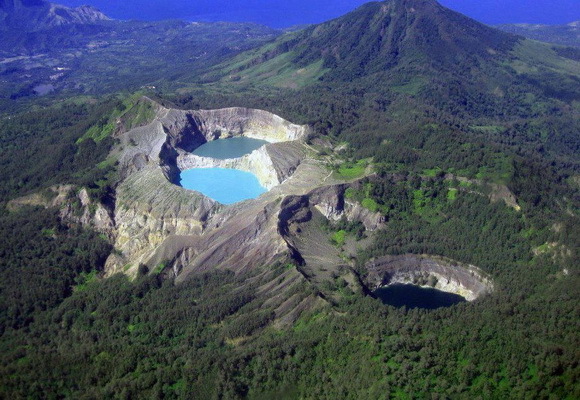 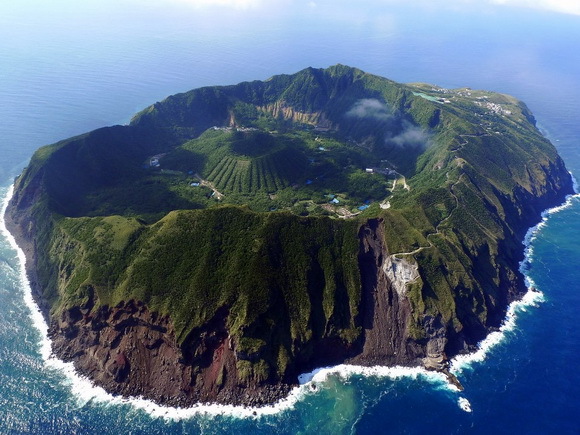 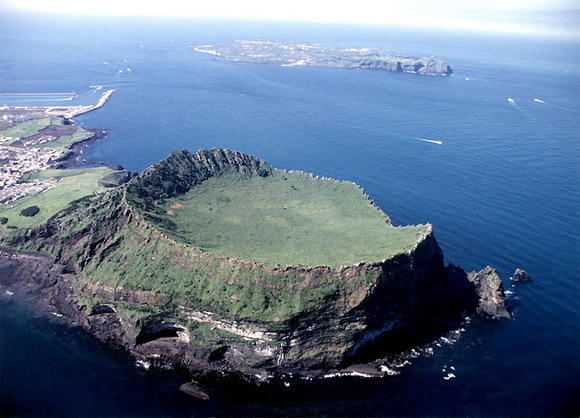 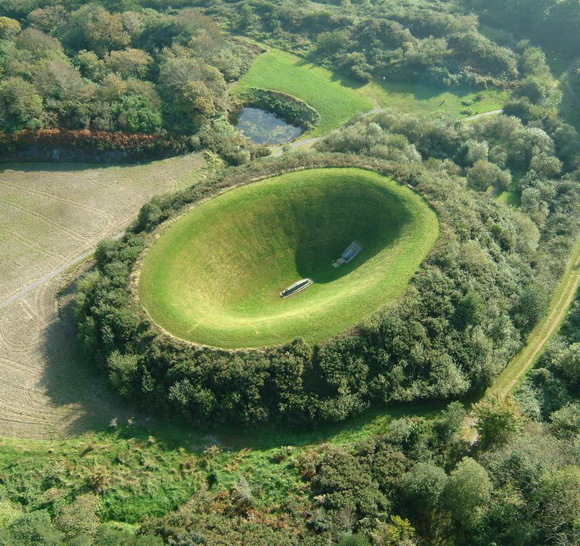 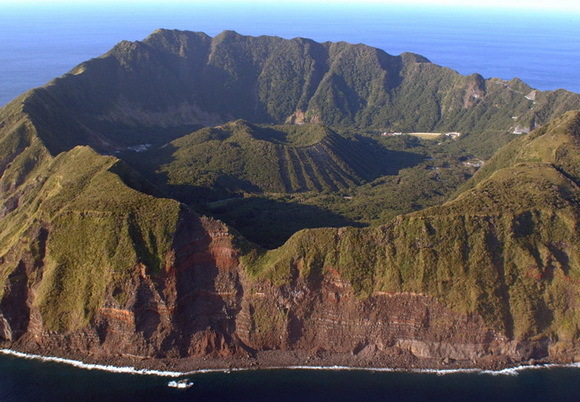 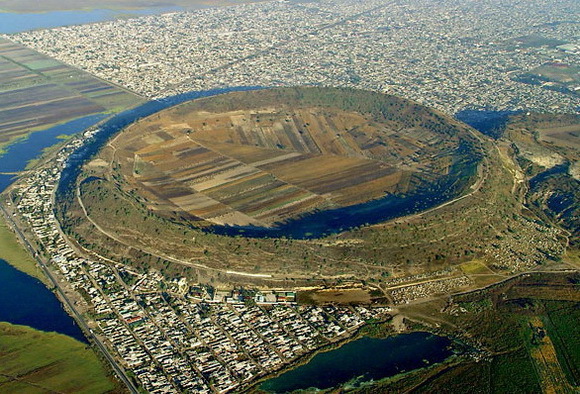 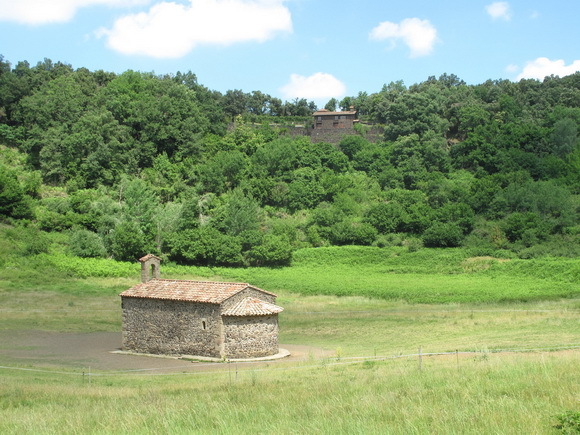 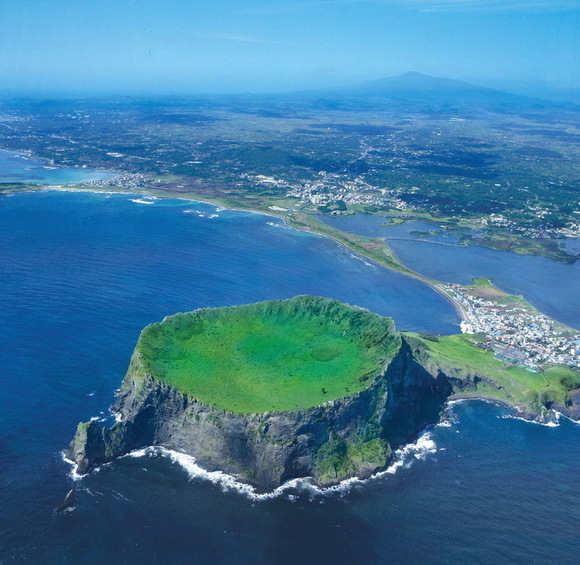 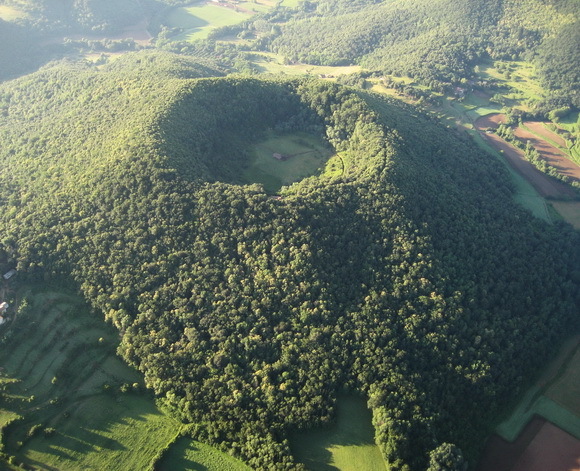 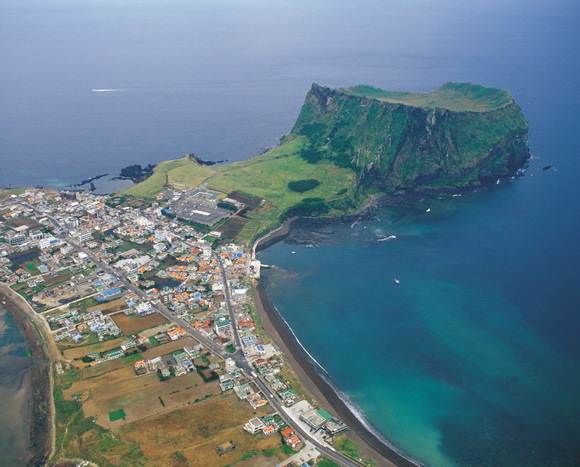 Craters of extinct and passive volcanoes are circular depressions in the ground caused by ancient volcanic activities. 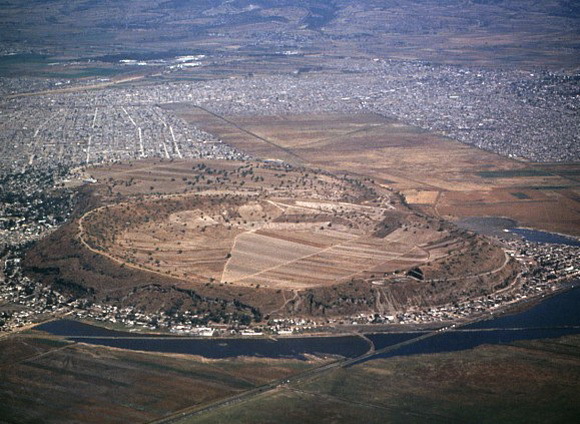 It is typically a basin, circular in form within which occurs a vent (or vents). 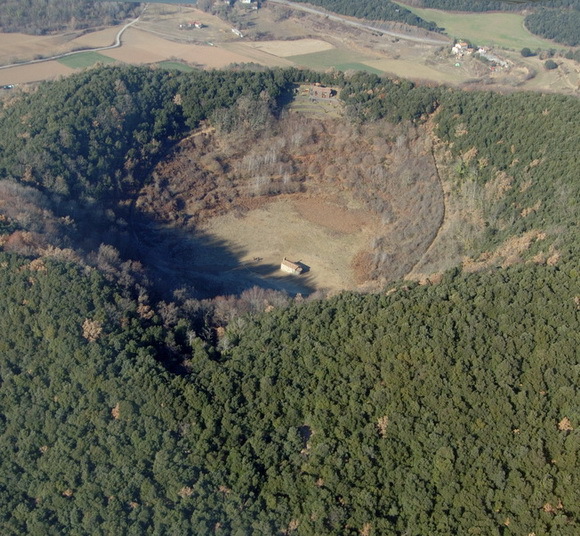 Because of their inaction these craters are mostly suffered many changes caused by atmospheric and human factors. 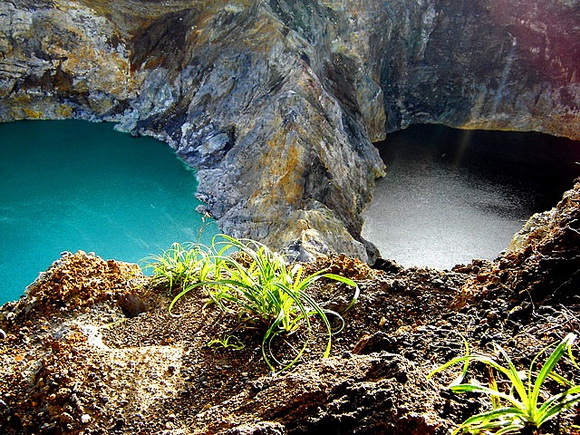 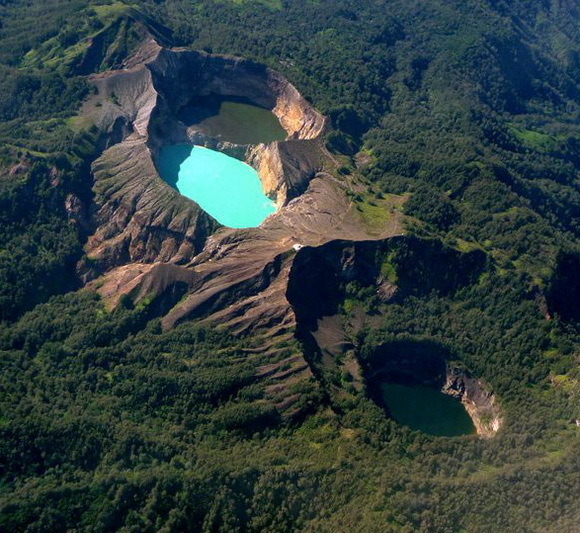 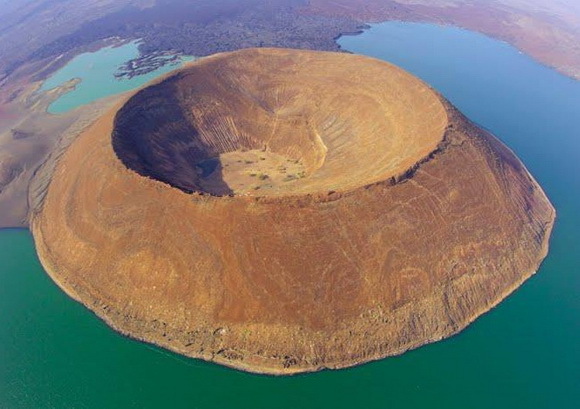 Unusual and beautiful volcanic cones, traces of human activity, lush vegetation and colorful crater lakes are the main reasons why many tourists visit these extraordinary destinations. 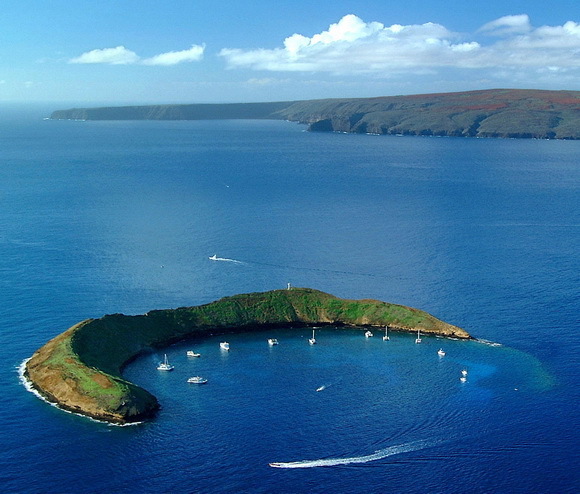 The volcanic tuff cone is a United States State Monument. 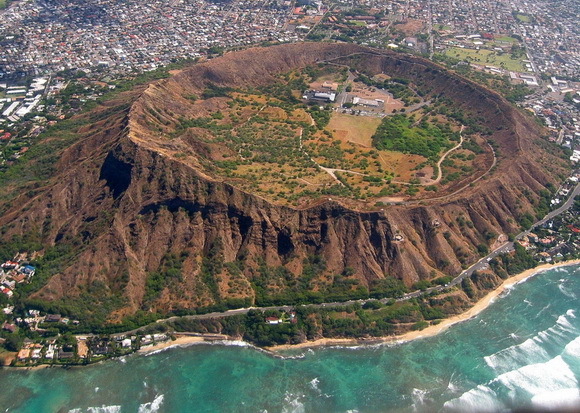 While part of it serves as a platform for antennas used by the U.S. government and is closed to the public, the crater’s proximity to Honolulu’s resort hotels and beaches makes the rest of it a popular destination. 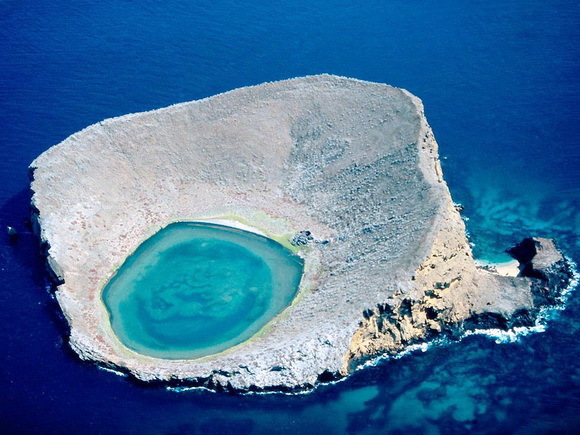 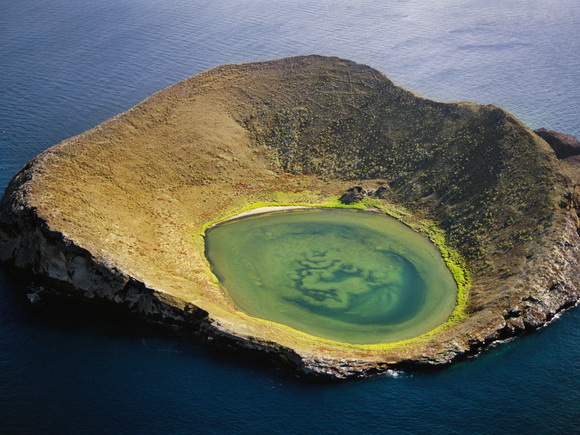 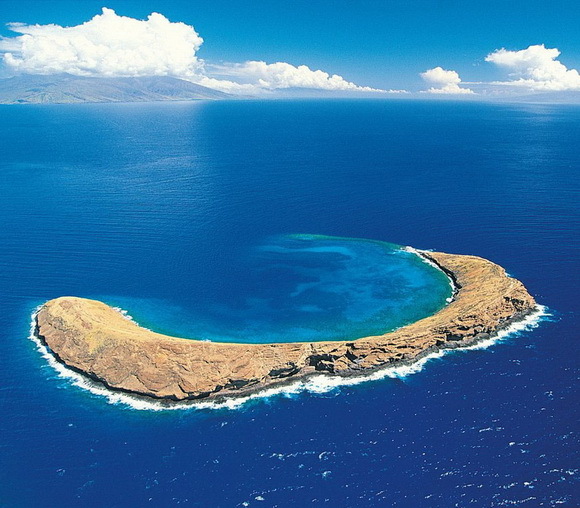 This wonderful islet is located in Rocas Bainbridge – a chain of volcanic cones off the southeastern coast of Santiago Island, Galapagos. 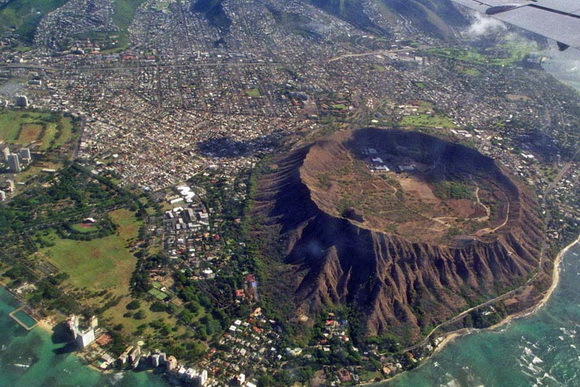 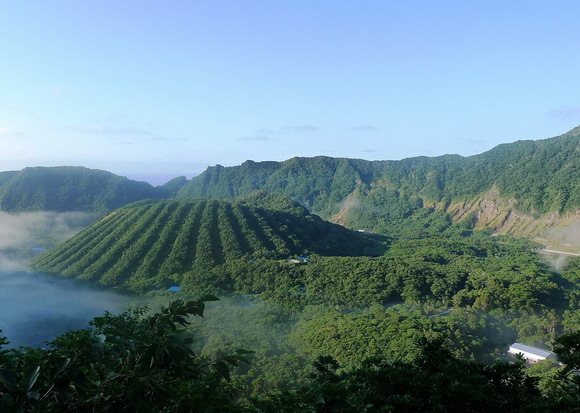 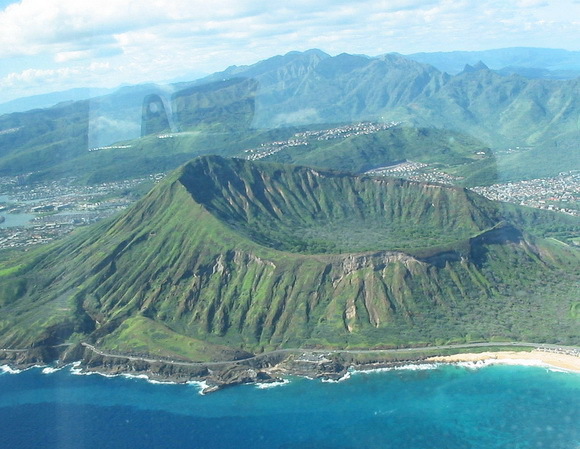 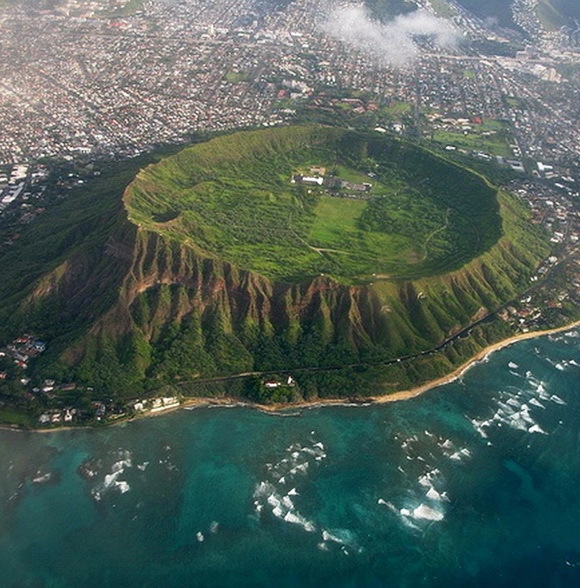 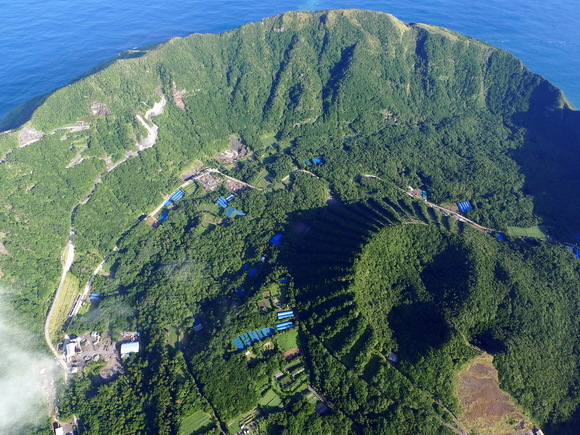 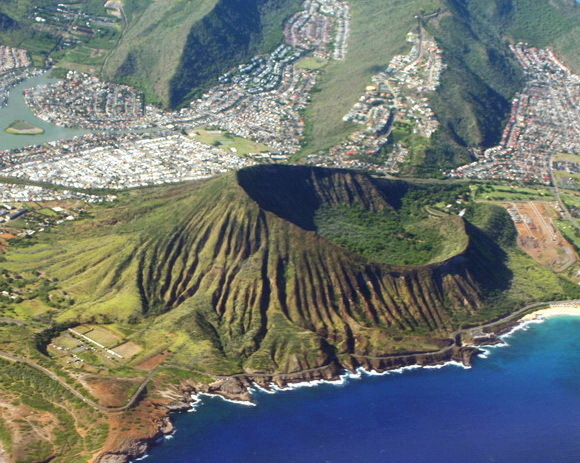 Koko Crater is a massive cinder cone that visually dominates the area of Koko Head – the headland that defines the eastern side of Maunalua Bay along the southeastern side of the Island of Oʻahu in Hawaiʻi.